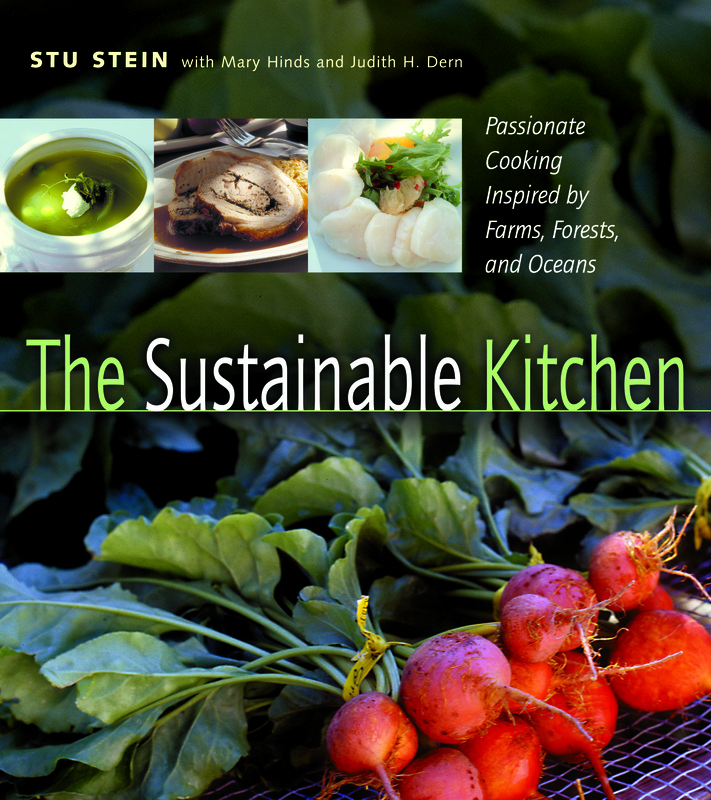 THE SUSTAINABLE KITCHEN brings home the thrill of tasting fine cuisine made from the best seasonal ingredients grown locally. 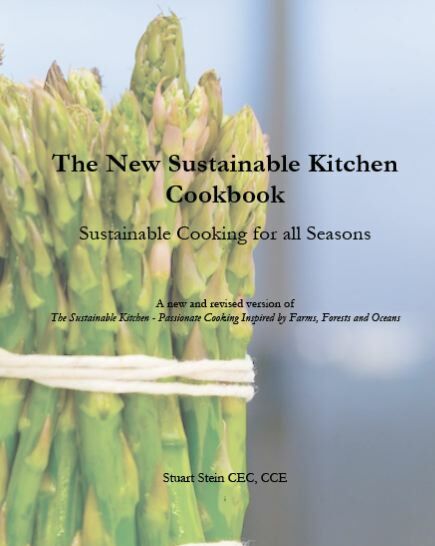 Designed for people who want to make food choices that promote the economic, environmental and social health of their communities, this book gives seasonal cuisine new flair using recipes adapted for exciting home cooking. Chef Stuart Stein shares his passion for the culinary arts and a regional focus that inspires home cooks everywhere to connect with local farmers and purveyors to obtain the freshest produce available. These connections encourage regional food supplies and a strong local economy, maintain community, foster earth stewardship, and protect the future of family farms.